To see us via Google Hangouts, you will need a Gmail account. 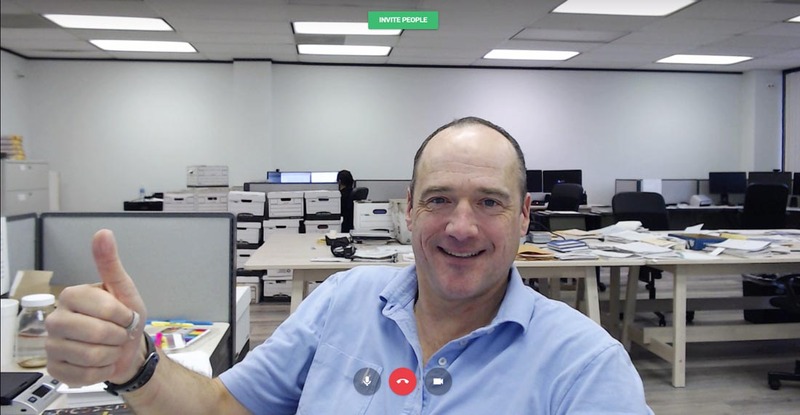 You can easily talk with us if you have a webcam on your computer (or even if you have the app called “Google Hangouts” installed on your smart phone). Click here to talk with us on Google Hangouts.